Microsoft is already done with all its major announcements for E3 2018 but the ripple effect seems to be still existing. 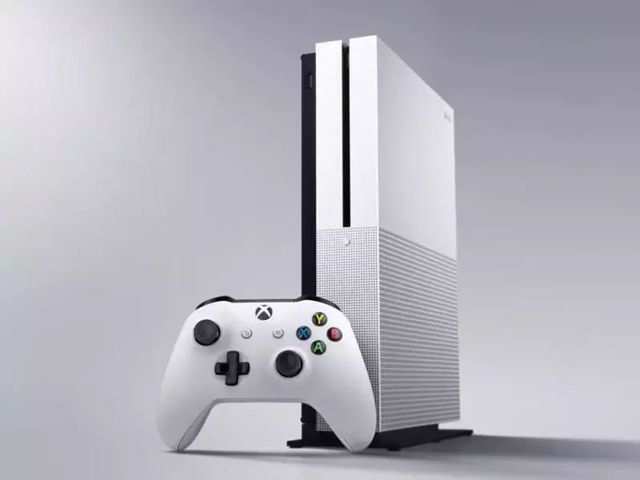 We heard the Redmond-based tech firm working with EA to bring new gaming service but a new report now talks about the next-gen console that is likely to come as a successor to the firm’s current Xbox One gaming console. According to the Thurrot.com website, the next console by Microsoft could see the light of the day as soon as 2020. This is considerably sooner than expected given that the company introduced its Xbox One X console last year. The new console is said to be codenamed as ‘Scarlett’. Interestingly, Microsoft is said to be placing ‘Scarlett’ as a family of devices instead of just one console. This could also mean that we may see more than one device arriving as apart of the new ‘console’ two years from now. What is yet to be known is that if this is a completely new set of devices or an upgrade over the existing Xbox One console. The company is expected to make the rumoured device backward compatible, meaning it may run Xbox One titles as well but with some new features. With this being the initial rumour, it’s a bit far-fetched to speculate too much about the features as there could be several changes in the line up and the timing by the time 2020 arrives. The firm is working on a new cloud gaming service that aims to bring console-level games to smartphones. EA CEO Andrew Wilson said that the game streaming service could run on smartphones and low-hardware laptops but is not yet ready to launch. Microsoft’s Xbox chief Phil Spencer over the weekend confirmed the news resonating the same information. Thurrot.com speculates that since Microsoft already has in-home game streaming from Xbox console to Windows 10 PCs, it can link the streaming service to Xbox Game Pass as well. games™ 200 is here! The 200 greatest games of all time revealed!